InSequent Launching New SEO Product! We’re so excited about integrating SEO into our platform that we did it in record time! During our one month Beta period, we’ve enabled the feature free of charge to all our customers. Login and check it out! You can see our Newsletter release here. What does InSequent’s recent purchase of Intelligent SEO mean for you? First and foremost, when it comes to SMB’s, one of the biggest challenges is to simply be found by local customers. Many of our white label partners need to offer this service in the most effective, efficient manner to their clients; and the Intelligent SEO technology will allow you to do that. It will allow you to quickly and easily assess, optimize and track SEO performance for your clients right from the same, familiar InSequent platform. Conduct a thorough, automated SEO review of your client’s website across more than 15 different SEO parameterse hat” SEO strategies and tactics. 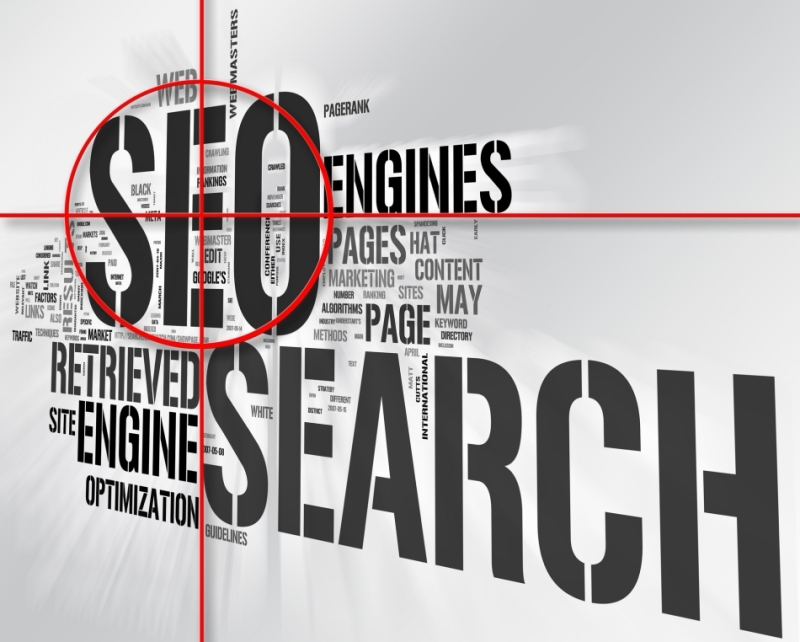 We plan to further invest in our team to optimize and extend our SEO solutions. We will also expand and build our platform to optimize paid search or PPC campaigns and display ad campaigns by allowing you to quickly and easily create a multitude of mobile, tablet and desktop landing pages that can be customized and tracked. The InSequent Team is excited to bring this technology into the platform and offer it to you and extremely competitive prices. Stay tuned for further product details and pricing details this month! For Immediate Release (January 14, 2014, San Francisco, CA): Barcelona based Intelligent SEO, has been acquired by InSequent, the San Francisco-based digital services platform for SMBs. Intelligent SEO was founded in 2008 and developed an intelligent SEO solution that applies Big Data and Artificial Intelligence. The technology is used in two brands owned by the company: Matrix, a sophisticated platform for agencies, and Leadzer, a “do it yourself” platform for SMBs. The company raised a total of $3M in European venture capital. With this acquisition, InSequent expands its local-focused digital services platform with SEO for desktop and mobile, responsive desktop websites as well as paid search, complementing its other SMB tools including mobile sites, SMS and instant mobile/desktop rich media ad building. “SEO and paid search are primary digital traffic drivers. Now in addition to content creation, we close the loop and offer a total solution to our thousands of local merchants,” said Mark Porter, CEO of InSequent. Didac Lee, founder and former chairman of Intelligent SEO (CEO of Inspirit and board member of FC Barcelona), will be joining InSequent’s board of directors. “We are very satisfied with closing an exit in Silicon Valley and now being part of this ambitious and global project. InSequent is a company with a very compelling offering for SMBs and we will not only contribute with our unique SEO technology but also I’ll be joining the board and working actively to increase customers and partners across Europe and South America,” said Lee. Intelligent SEO customers such as Sage Group (over 5 million SMB customers) and others will transition to InSequent as part of the deal. Financial details of the deal were not disclosed but InSequent will be adding 10 employees, primarily engineers, and offices in Barcelona, Buenos Aires and Cupertino. InSequent, Inc. provides an end-to-end digital services platform for locally-focused SMBs. The InSequent platform is available directly to businesses or via white label and is in use by such industry standouts as Digital First Media, Gannett, Halifax Media Group (formerly NYT), Morris, Deseret, Lee and many others. InSequent is based in the San Francisco Bay area. Intelligent SEO develops game-changing search marketing technologies that help companies and agencies better manage and optimize their online presence. The company has offices in Cupertino (Silicon Valley), Barcelona and Argentina, and is backed by Inspirit, a technology holding company and business incubator founded in 1995 by Didac Lee.